It's December 31st, at 11:58pm. Before the ball drops, you are mentally going over all the last minute goals you have decided will not follow you into the new year. "I am going to be nicer", "I will lose 15 pounds", "I am going to make more at my job". By January 5th, the one coworker no one likes was rude to you first, there was chocolate cake in the break room from a party, and there goes your calorie count for today. I think this has happened to the best of us. Statistically only 8% of people who create new year resolutions are successful. Why is that? I believe that the part that we let bother us most is that we failed at our goals, which makes us give up entirely. It is okay to fail, it is not okay to allow that failure to deter us from the ultimate goal. 1) Things may have gotten in the way where you lost focus on your goals and today is as good as January 1st to recommit. There is no better time than the present to reconnect and become committed again to your goals. 2) You deserve to live out your dreams and nothing is worth putting it off forever. Whether it is January 1st or July 20th, your dreams are yours for the taking today! 3) Slow progress is better than no progress. Make attainable action items to accomplish with your goal. You will begin to feel better when you begin to take definite action towards your goal and move forward. 4) When you accomplish your goals you will feel better about yourself and your purpose in life will be magnified. It is not only about the weight loss, negotiation skills, or being kinder...it ultimately is about accomplishing what you set out to complete. With each new goal accomplished you learn more about yourself and what you are truly capable of. 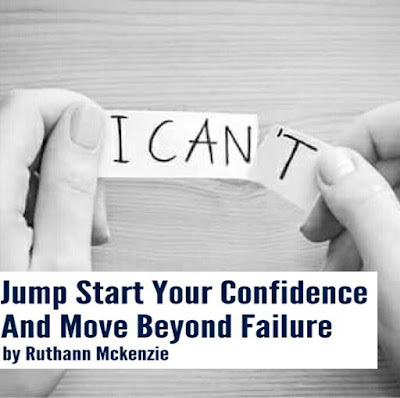 5) Recommitting to your goals will jump start your confidence to keep moving forward. It is a confidence boost to know you will and CAN do whatever you set your mind to. The overall theme of 2015 for me has been about moving forward...I am ready to get to my next level, are you? 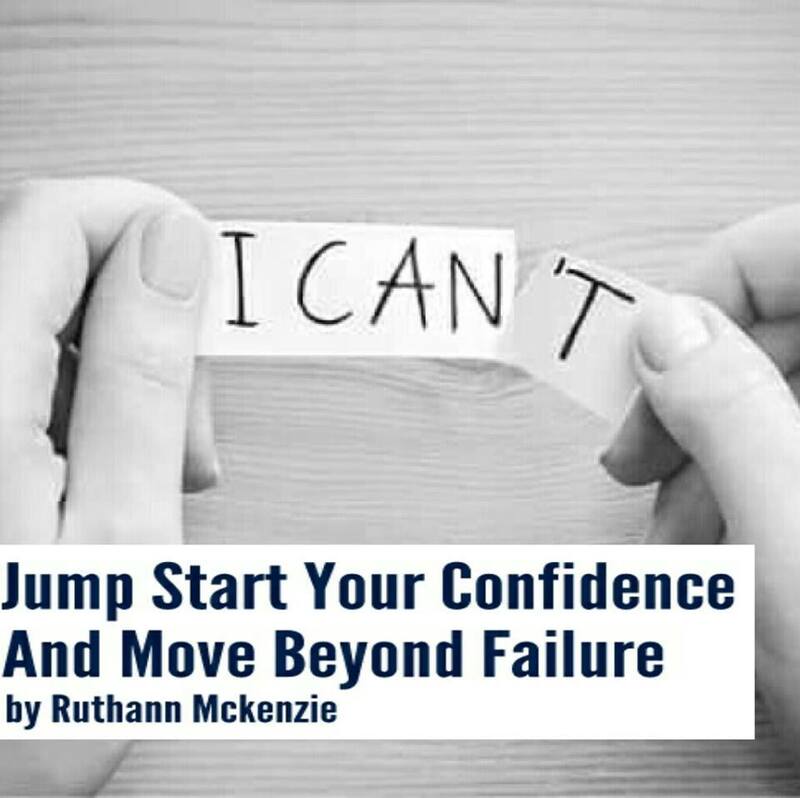 If you are in then sign up for the Jumpstart Your Confidence program, which is on sale until August 3rd. In THREE weeks you can be on the right path towards making your vision a reality. Let's JUMPSTART the second half of 2015!